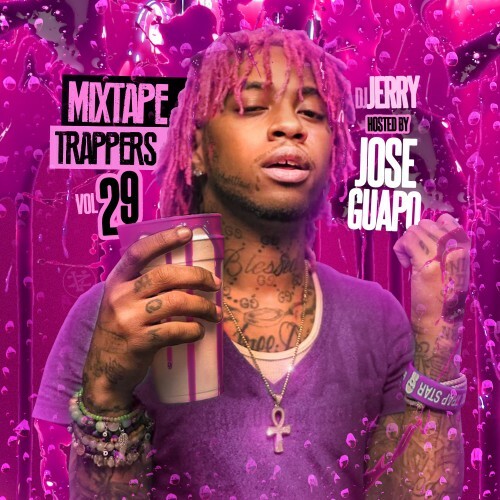 Follow @LiveMixtapes, @DJJerryNigga & @JoseGuapo! fag *** drake, wtf is up with this half breed him/her girly? tired of seeing drake all over. where the gangsta thuggin tunes, murder money marijuana 3M hood music.